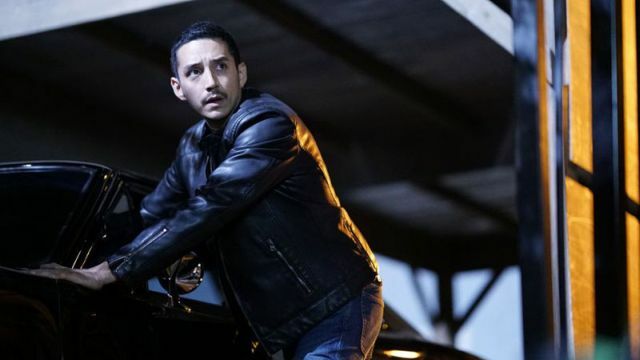 ABC and Marvel have released a second clip from Marvel’s Agents of SHIELD Episode 4.06, featuring Gabriel Luna as Robbie Reyes as he prepares for a race. Check it out in the player below! 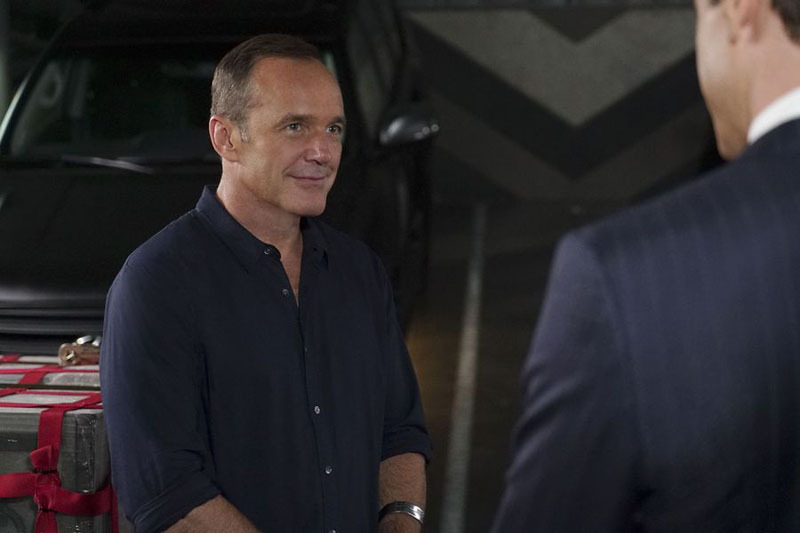 Marvel’s Agents of SHIELD stars Clark Gregg as Director Phil Coulson, Ming-Na Wen as Agent Melinda May, Chloe Bennet as Agent Daisy Johnson, Iain De Caestecker as Agent Leo Fitz, Elizabeth Henstridge as Agent Jemma Simmons, Henry Simmons as Agent Alphonso “Mack” MacKenzie, and Natalia Cordova-Buckley as Elena “Yo-Yo” Rodriguez. Marvel’s Agents of SHIELD airs Tuesday at 10:00 PM ET on ABC with “The Good Samaritan” set to air on November 1.